Pet insurance is still a relatively new concept in most societies. 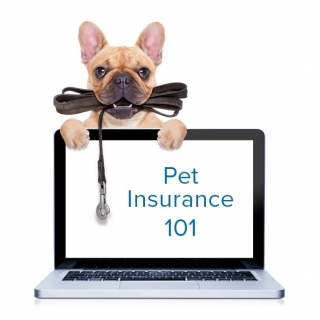 Pet cover plans and pet insurance are yet to have complete acceptance among pet owners. The main reason that pet owners are not completely buying into the pet insurance and pet cover plans is due to the many myths surrounding the same. However, these myths are just that, myths, and should not come in the way of you investing in a dog health insurance plan. 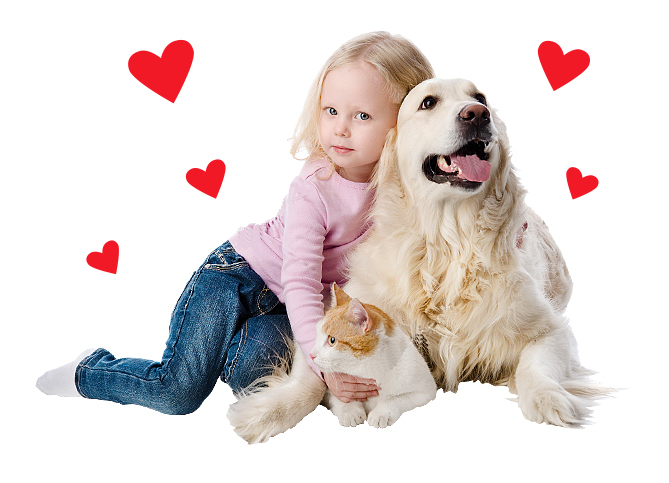 Simply going over the various benefits that pet cover and a dog health insurance plan will provide for your beloved companion will help eliminate any doubts you may have about pet insurance. Pet insurance is unnecessary: This is a common misconception held by most pet owners when it comes to cat or dog health insurance. 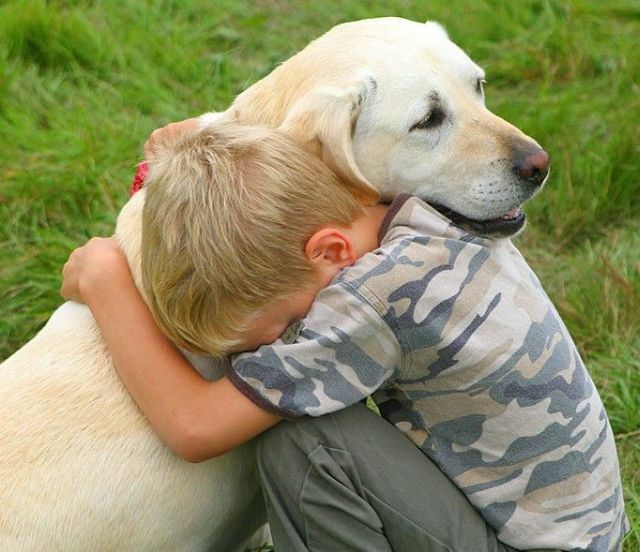 Most pet owners feel they will never need pet insurance. However, your pet can fall ill or get hurt anytime. The veterinary bills during emergencies can soar very fast. In such a situation a cat or dog health insurance will help you manage the finances and also ensure your pet gets the care he needs. Pet insurance is costly: Today there are numerous plans available when it comes to dog health insurance. Hence, the cost should not come in the way of you investing in a pet cover. There are also options to customise the pet insurance plan which enables you to ensure the cat or dog health insurance fits your budget. 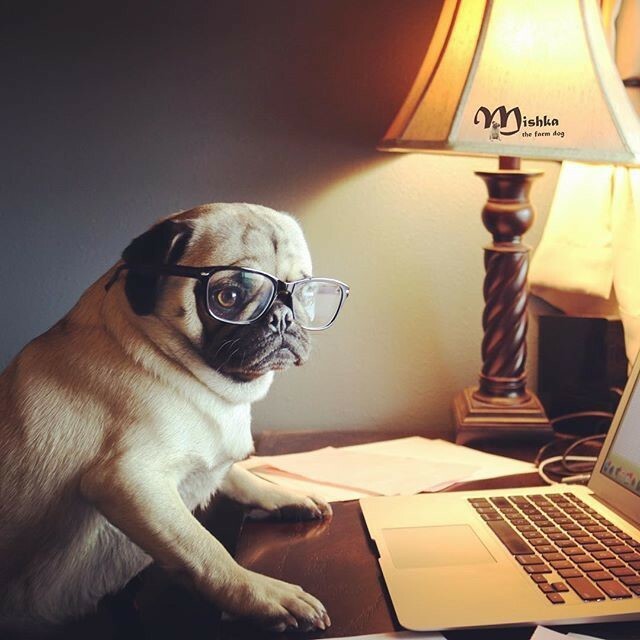 If you are still unsure, opt for the various pet insurance reviews that are available and select the one that is rated the best by both experts and pet owners. Pet insurance is only available for healthy and young pets: This is a common misconception held by majority pet owners. However, today’s pet covers and dog health insurance schemes have various plans suited to pets of all ages, including pets with a health condition. Pet insurance reviews will help you realise that the market is flooded with a variety of pet covers for pets of all age groups. 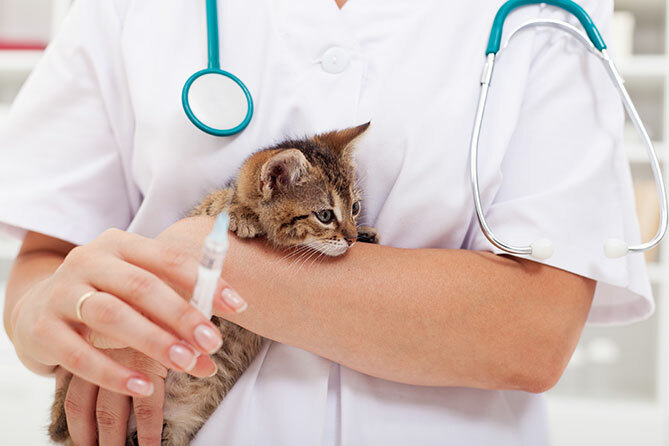 Pet insurance does not allow you to go to a veterinarian of your choice: Today, most pet covers and cat and dog health insurance plans are flexible and do not limit you to visit a few vets only. 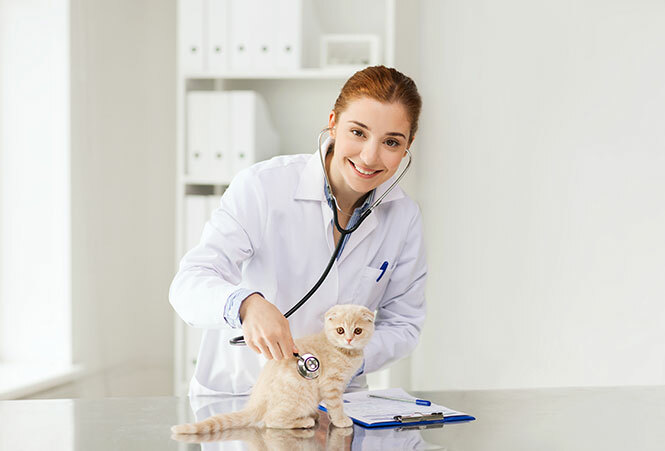 You can visit any licensed veterinarian, including specialists and emergency care clinics. Most dog health insurance providers will not even require referrals or claim forms signed by the vets. Pet insurance covers emergencies only: Today pet insurance and pet cover plans are not limited to emergency medical treatment only. You can also include wellness cover in your dog health insurance. Generally a wellness cover includes standard vaccines, spaying or neutering, and an annual exam as well as dental cleaning, additional vaccines, flea treatments, etc. Complex reimbursement process: It is no longer complicated to fill out forms and claims to avail reimbursements on your vet bills. The turnaround time of most dog health insurance providers is also usually not more than two weeks.